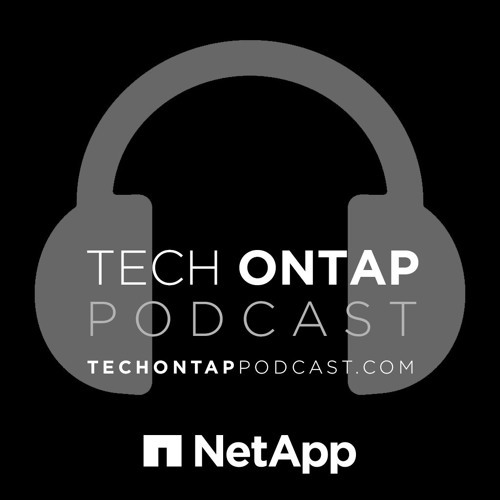 This week we sit down with NetApp’s John Spinks, Technical Marketing Engineer, to talk about SnapCenter. SnapCenter is the next generation of our SnapManager and SnapCreator technology, and is the first step in NetApp’s centralized data protection software vision. SnapCenter provides protection that works across the entire data fabric as applications move back and forth, in and out of the cloud.